OnePlus has increased its customer base owing to its impressive smartphones and pricing. However, it can’t be denied that OnePlus has also developed one of the best OEM ROMs in the market which is available right now. 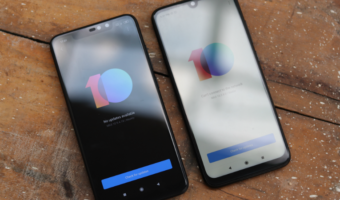 While the ROMs like Experience UI and MIUI from Samsung and Xiaomi are often criticised by users for bloating the phone, OnePlus’ OxygenOS, on the other hand, has garnered huge appeal for its minimal and light features and ‘stock Android’ like experience. OnePlus boasts of having developed an UI which is largely based on consumer feedback, thanks to the OxygenOS Beta Builds. With every new smartphone, OnePlus introduces new features to the OxygenOS and the same continues with the OnePlus 6 too. The OnePlus 6 comes with a display notch, so of course, the company has added notch settings, and yes, they will not be added to older smartphones like the OnePlus 5 or 5T. 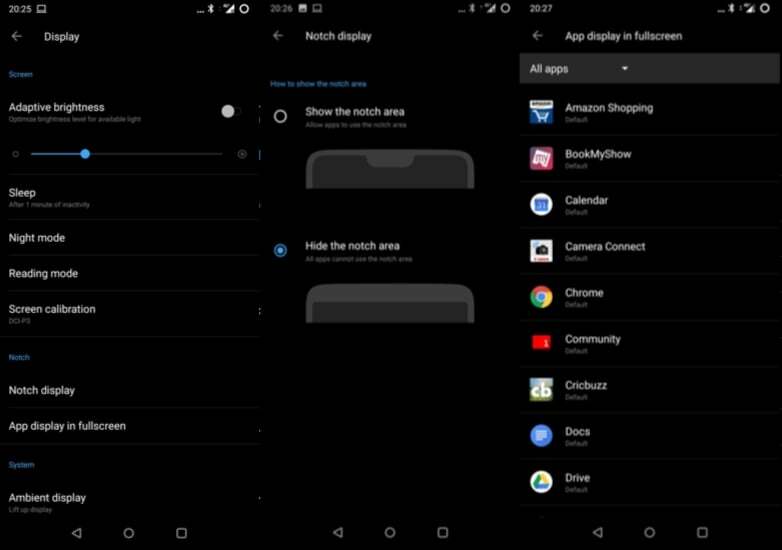 Alongside the notch settings, OnePlus has made some changes to the user interface elements, introduced Gaming mode network boost feature and finally changed the behaviour of Alert Slider. Let’s dive right in and see what the OxygenOS on the OnePlus 6 has in store to offer. It’s fair to say that OnePlus has handled the notch better than any other brand till date. 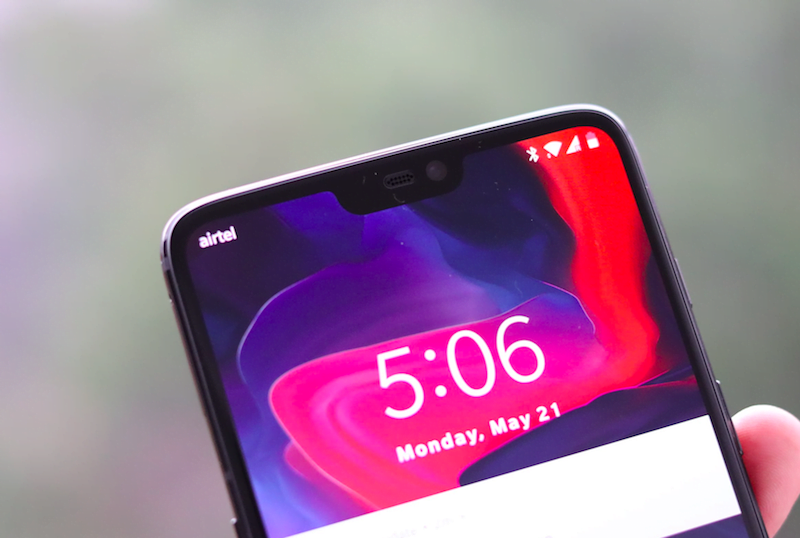 Although there aren’t that many UI changes involved in the latest version of the OxygenOS much like the 5T which also didn’t bring any massive changes over its predecessor, however, the presence of the notch on this phone does changes things a little bit. The OnePlus 6 is going to pack in a software-based feature which will allow the users to turn off the notch when they want, which will give the notch a bezel like look. Because of the heightened notch, the simulated bezels do give a slightly unbalanced look to the phone. If users wish that the apps utilise the entire screen, then they will have to whitelist the apps specifically in the settings menu. OnePlus is also speculated to offer a way to the users to turn off the notch completely, presumably by changing the resolution rendered on the screen. Previously OnePlus introduced an update to the alert slider which wasn’t very well received by the fans of the brand. The company changed the alert slider behaviour to enable Do Not Disturb instead of silencing the device. 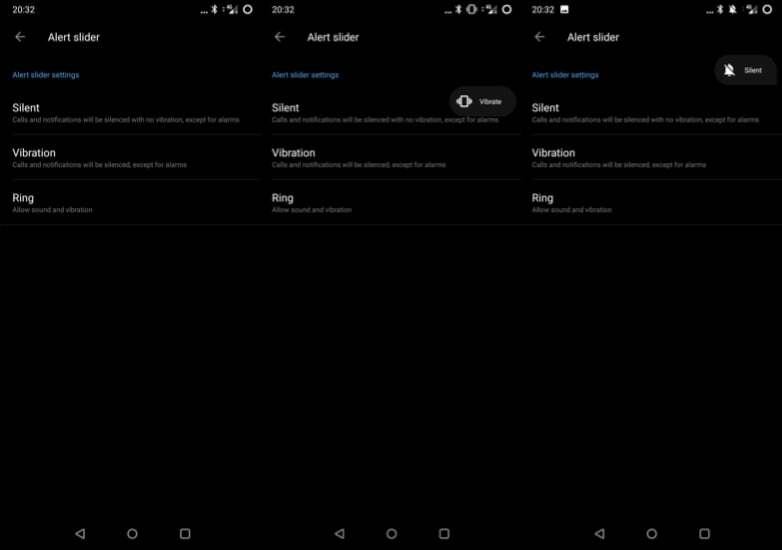 However, now after a lot of persuasion from the users, OnePlus has finally restored the settings of the alert slider back to its original form, and now it allows the users to silence their phones. Also, the new visual cues feature has been added to the OnePlus 6. Now, as the users operate the alert slider, the display will also show the respective setting icon flashing up on the screen. This is also one feature which is going to be rolled out in Android P.
Users can now enable call information broadcasting to know whether a call is worth picking up or not, and they can also choose whether the notification ringtone should play whether on ring mode, any mode or never. 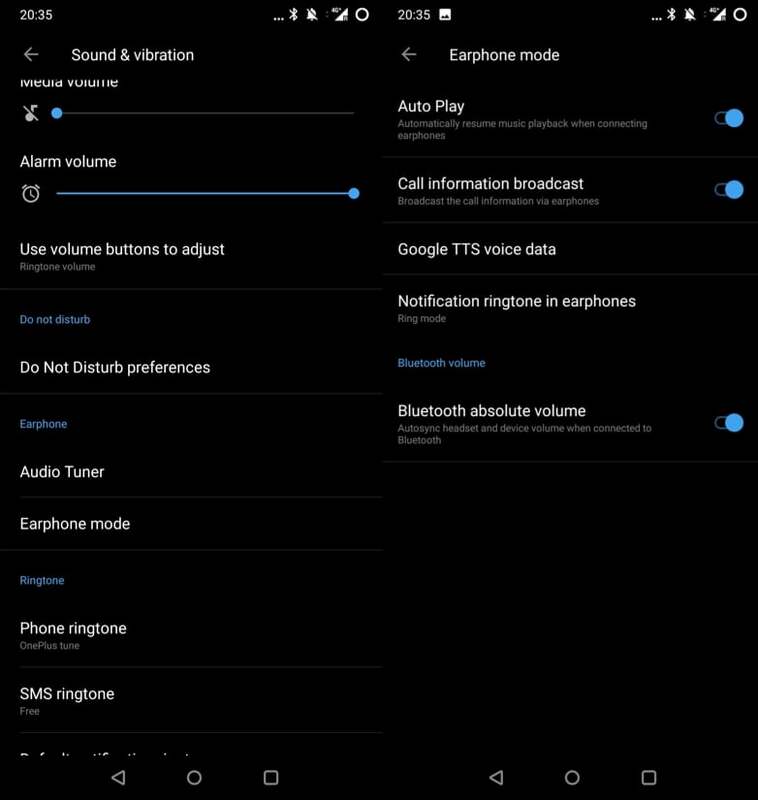 There will also be an option of toggling to sync headset and device volume when connecting to Bluetooth, along with “autoplay” which will allow the users to resume media as soon as we connect the earphones back. 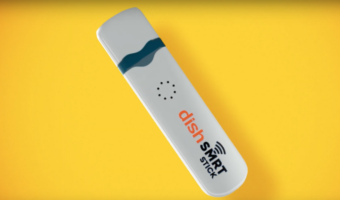 This feature is going to be widely useful for both the users of wired and wireless headphones. 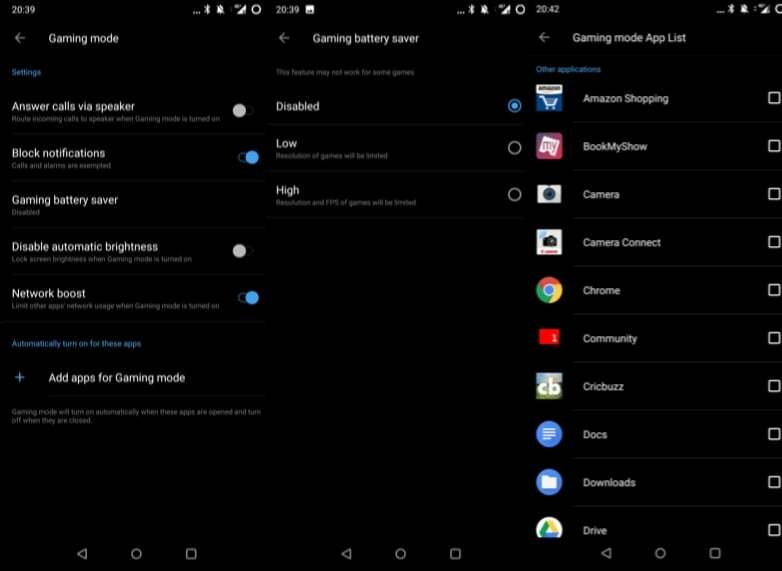 Gaming mode on OnePlus phones has gained some notorious popularity given that it’s one of its kind features. The Gaming Mode on the OnePlus 6 will allow the users to add framerate caps and lower the resolution of the games to save battery much like it was on the OnePlus 5T. Also, there is a network boost option which will restrict the network access by background apps to avoid latency in active gaming. This mode can definitely be a worthy feature for heavy gamers who play games like Fortnite on their phones. 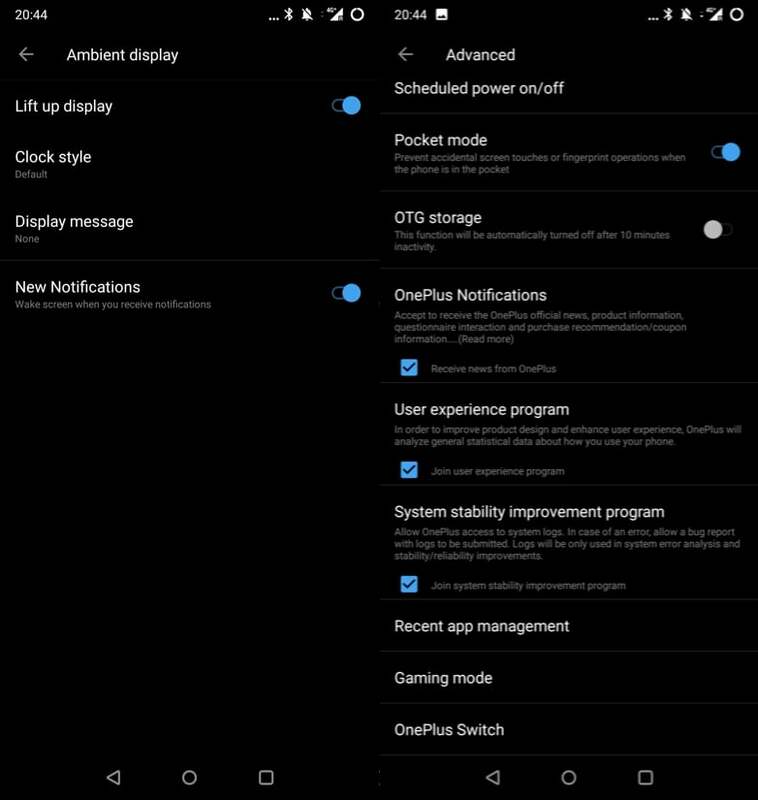 The ambient display on the OnePlus 6 now ships with the name of ‘Lift Up Display’ which can be used to set up a custom message. Now there is also a simple video editor on the OnePlus 6 which will allow the users to trim, add background music and apply filters to their videos. Due to the notch, now users won’t be able to add battery percentage to the status bar or display the time with seconds given the dearth of screen real estate on the top row. 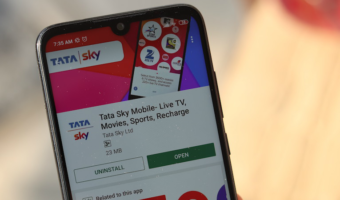 The latest software will also allow the users to link the volume of ringtone and media so both can now be controlled simultaneously. Lastly, the OnePlus Switch data transfer application has been integrated into the “Advanced” menu in the settings.